Adapted from the cult graphic novel, Rottentail is the story of geeky fertility researcher Peter Cotton who, when bitten by a mutant rabbit, transforms into a vengeance-seeking half-man/half-bunny. What's a boy to do? 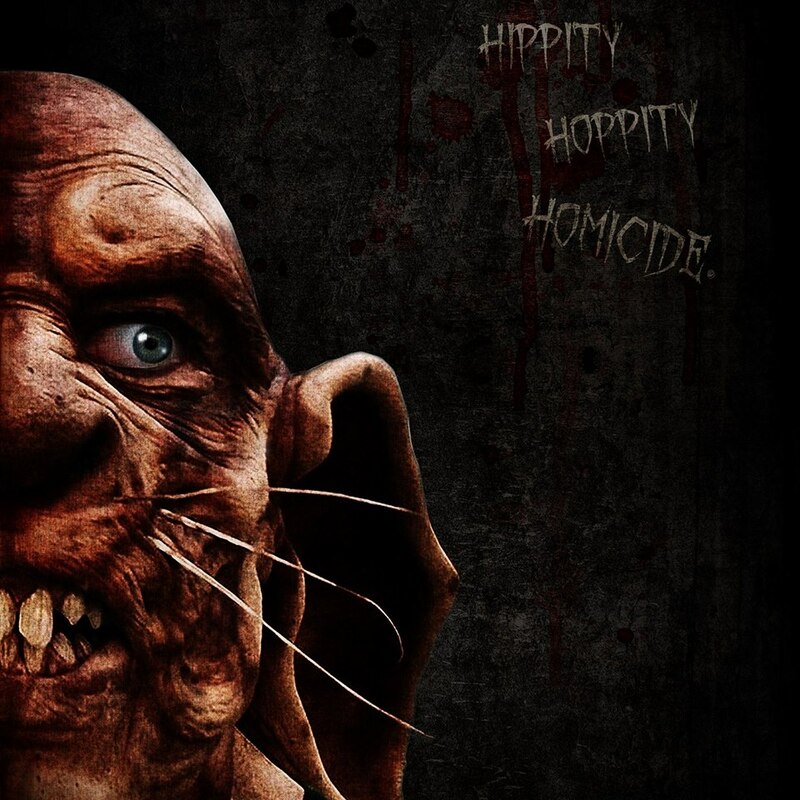 Why, take a hippity, hoppity trip home of course! 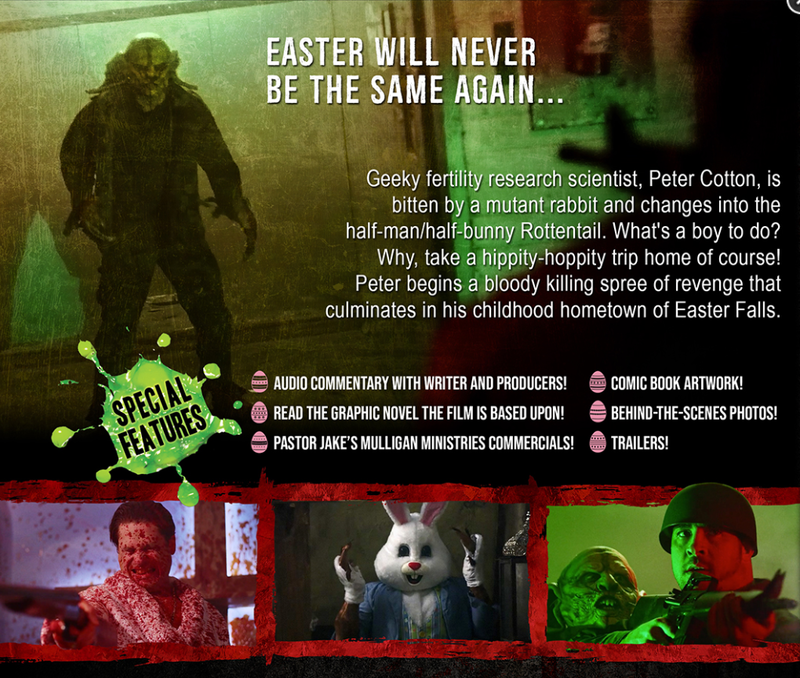 Peter begins a bloody killing spree of revenge that culminates in his childhood hometown of Easter Falls. 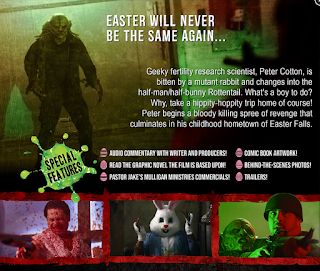 After the theatrical run beginning April 12th, 2019, the Limited Edition Blu-Ray + DVD Combo Pack version is EXCLUSIVELY available from Source Point Press, featuring cover artwork by Joshua Werner that will not be the same art featured on retail versions of the movie's release. 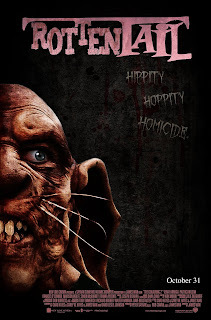 These will come autographed by Rottentail creator and writer David C. Hayes. 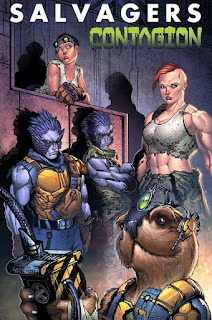 The world of Bob Salley's Salvagers just got a bit more intense. 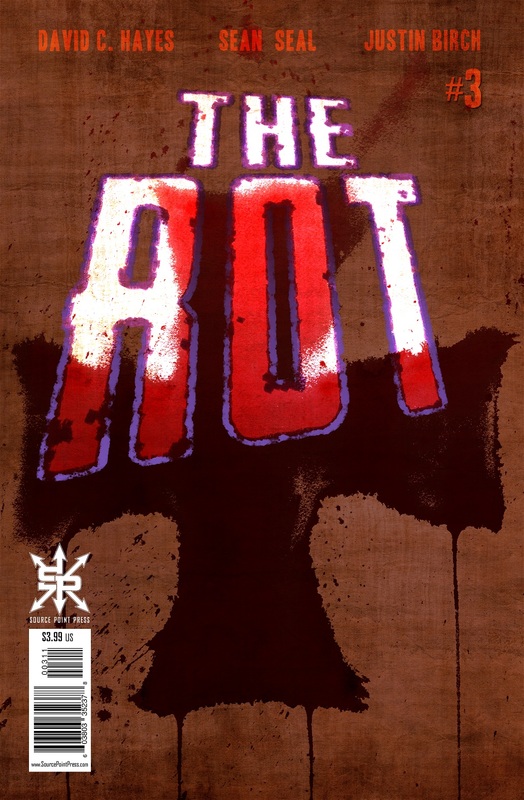 This comic book one-shot details the tragic story of the crew of The Scarecrow when they run into something... horrific. 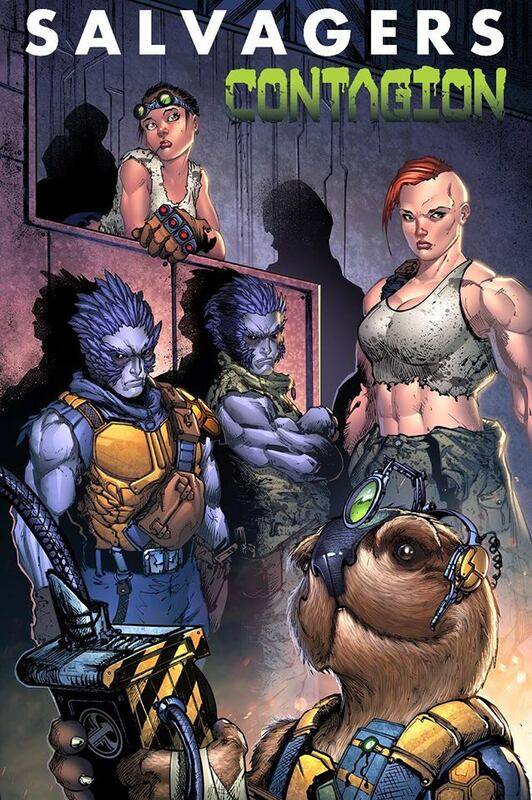 Art by the incomparable Stan Yak makes this a treat! Available from Source Point Press or just use the contact page. Horror, science fiction... like peanut butter and chocolate. The curtain parts, revealing a darkened stage. A bloodcurdling scream rips the silence and the dim footlights sputter and rattle, throwing sparks into the audience. One can never know who... or what... will appear on this stage. You've purchased a ticket and been ushered to a seat at the Guignol where anyTHING is possible! Hold on to your programs, kiddies, as David C. Hayes takes you on a singsong trip into his dark imagination. Nothing is taboo at the Guignol whether it be he/she carnival performers and their unique gifts, a lonely man that finds a way to pleasure himself with pests or even a ten-year-old's version of Crayola-inspired vengeance. When it all becomes too gruesome, change gears and laugh a little... even if you feel bad about it. 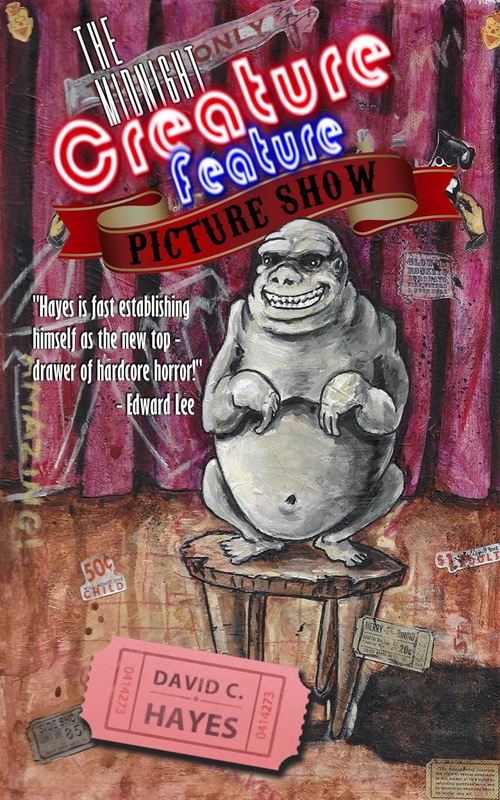 Stories written specifically for a Theatre of the Macabre dot this collection. If J. Edgar Hoover in drag isn't up your alley, find out what happens when the monster under the bed picks the wrong kid to scare or kick back and read about the exploits of those crazy swamp misogynists as they hunt down a Bayou vixen. This is American Guignol, baby... anything goes. 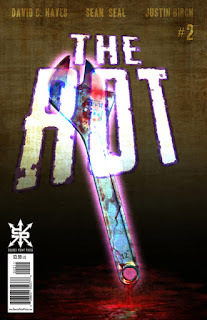 INCLUDES the full GREAT AMERICAN SLASHER novella! "I'll start by helping you out. Guignol is the main character in a French puppet show which has come to bear his name. 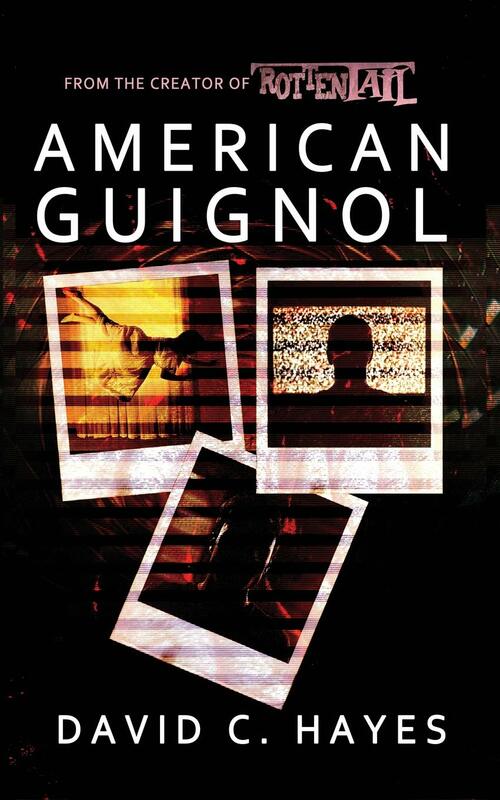 American Guignol is a clever play on that name, and after reading the outstanding introduction by HAYES, he really wants to immerse you in the AMERICAN GUIGNOL, an experience he creates with this collection of stories. 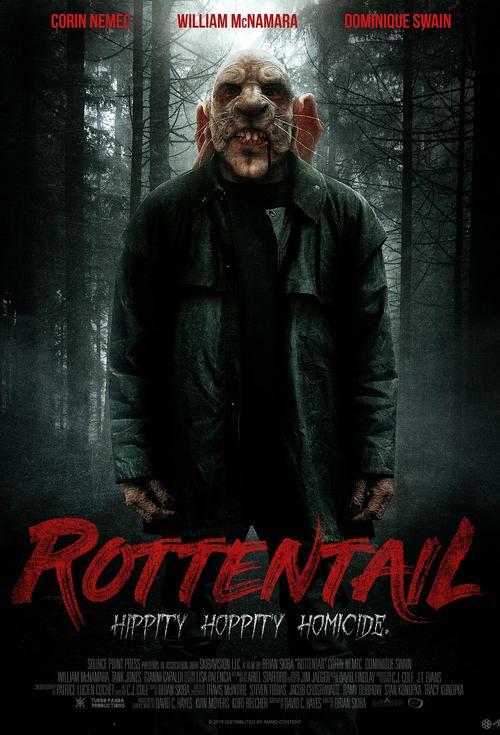 His promises of comedy, horror, taboo and gore are expertly fulfilled. 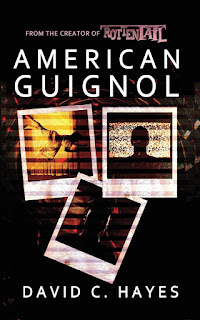 Should there ever really be an American Guignol, it probably would look something like this. My original idea to review every story and talk about them individually fell flat. This collection puts on a show, and every story is a part of that. I tried to read it in as large swathes as possible, HAYES builds up a momentum and plays with the tones of each story so well, that they work together in the same way that foods compliment one another. It's hard to say 'this story was my favorite' or 'this story was weak'. In the end, it is all part of the "production". Flash fiction, plays, short stories and other forms or prose form a cohesive work. In an era of collections that either don't have a theme or loosely stick too it, AMERICAN GUIGNOL suprises with it's full form, the sum of its parts. 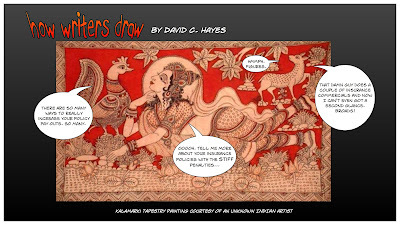 Previously published work coasts in equilibrium with new content, all guided along by the deft hands of DAVID C. HAYES. 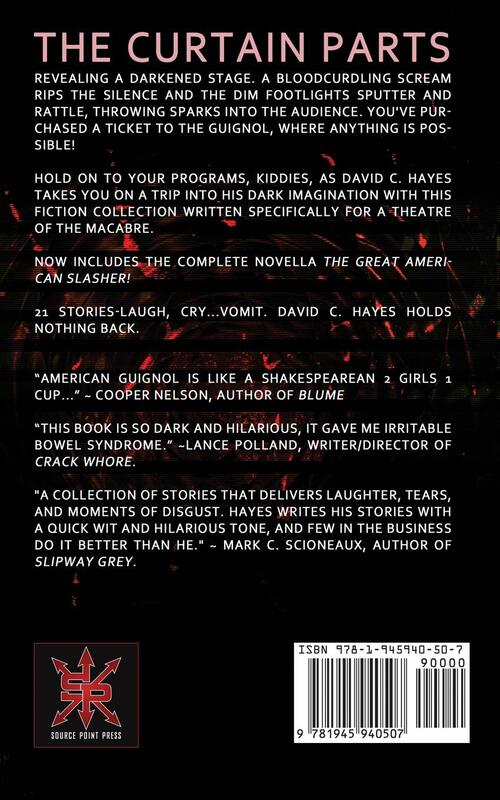 5 Stars - David Anderson"
"David C. Hayes’ American Guignol is a collection of 20 short horror stories and plays. The name is based on a theater in Paris well known for its explicitly violent plays combined with odd bits of comedy thrown in to lighten the mood. David pays homage to “The Theatre du Grand-Guignol” quite well with this anthology. 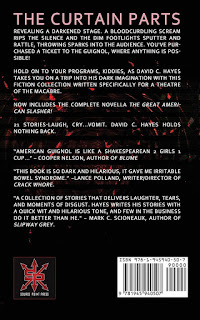 Within this book, David takes you on a journey that involves stomach vaginas, vengeance, fetus zombies, and swamp hillbillies. It does a fairly good job of walking the lines between thought-provoking horror, snarky comedy, and gut-wrenching tragedy. Some of the highlights include “Trevor and the Box of 64”, “I Am Going To Kill Me”, “’neath”, and “Oh, Holy Night”. The prevailing theme of many of these stories seems to be justice in many forms including for the fearful, lonely, and innocent. The justice itself takes many forms, none of which I’ll discuss because I do not want to give away anything. However, not every story deals with justice. Some twist ideas involving signs of fate, ideas about historical figures J. Edgar Hoover and J.F.K, and even touches on the legend of Wenceslas. Overall, this book is definitely worth a read and I would highly recommend it to anyone who enjoys horror, gore, or has a perverse sense of justice. 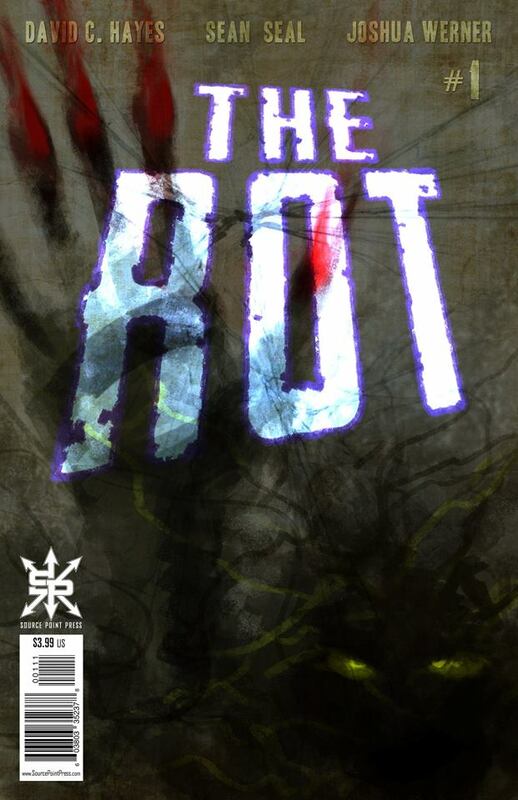 Every story is compelling and enjoyable. Definitely pick this one up." 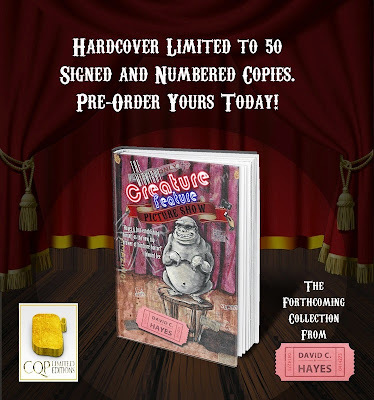 You can now pre-order the signed/numbered limited hardcover edition of The Midnight Creature Feature Picture Show, the forthcoming collection from David C. Hayes (Cannibal Fat Camp, Cherub, American Guignol).The book will feature new stories, as well as tales previously published by Evil Jester Press, Dynatox Ministries, Burning Bulb Publishing, Thunderstorm Books, and many more. Each story relates to a theme or trope often found in the B-Movie world, and the collection will have a decidedly grindhouse/exploitation feel to it as David Hayes gives us his versions of vampires, mummies, aliens, girl gangs, werewolves, cryptids, barbarians, mad science, and more. The Midnight Creature Feature Picture Show will be released in the autumn of 2015 as a trade paperback, digital book, and signed/numbered hardcover (limited to 50). "David C. Hayes is back with Cherub. If you are familiar with his previous work, you know what you're in for. If not, then get ready for a ride through the absolute worst in human nature. 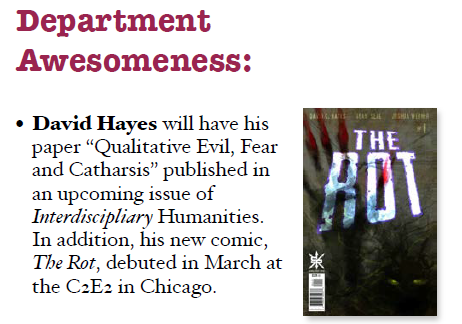 Hayes has the unique ability to convey the most sickening acts in a way that will have you laughing between retches. Once the book closes, you'll need to shower and after that you'll wonder what it says about you that Hayes managed to touch so deep and dark. You will be affected." - CinemaHeadCheese.com. He wasn't like the other boys. Too rough. Even on the day he came out of Momma's belly. When Momma died, though, they sent him away to a terrible place. A doctor place... but the people there didn't act like doctors. 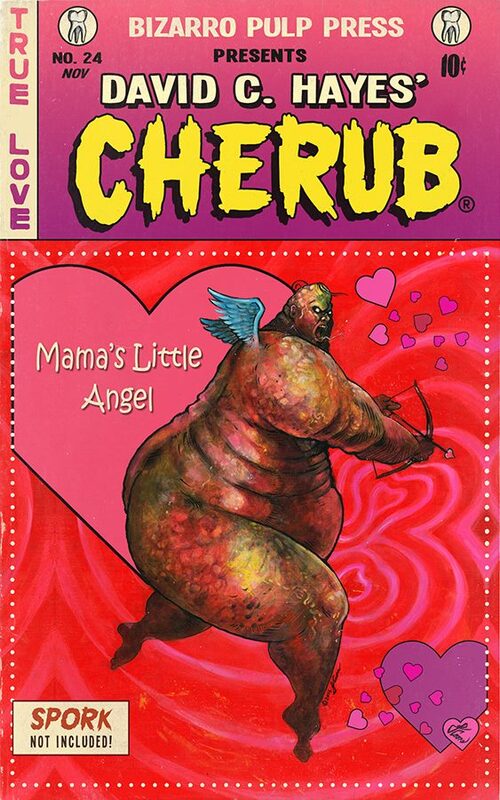 They called him Cherub and they made him do awful things. Wet things. Hurty things. Until he met his angel, that is. She made it better and the pain went away. For awhile. Nothing lasts forever except a mother's love. When science meddles in the affairs of the supernatural, the consequences can be disastrous. Dwight Cochran, former assassin, developed cancer in prison. After undergoing a secret procedure funded by the government that destroyed half of the prison, Dwight was reborn as The Rot. 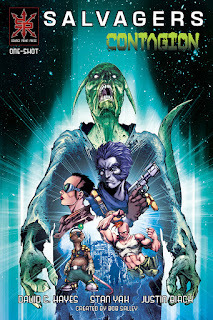 With the ability to use his cancer as weapon, he vowed to punish the wicked and protect the innocent... no matter where he finds either of them. Heaven can't stop him. Hell is terrified of him. Man wants to use him. Unfortunately, for all of them, The Rot answers to no one. EVERY Monday from The Empire Comics Lab! Howdy there. Welcome to my online home. It's creepy, but I like it. If you aren't in the know, I'm a writer/actor/filmmaker type that used to do stand up comedy and sometimes wrestle profesionally. I teach college as well, so be afraid for the future. David Hayes Online is where all the updates, news and other fun stuff will be as well as a virtual resume with photos, posters, trailers and more. Click around. The handy dandy page links at the top will get you to where you're going. Have a good time; try not to leave a mess. 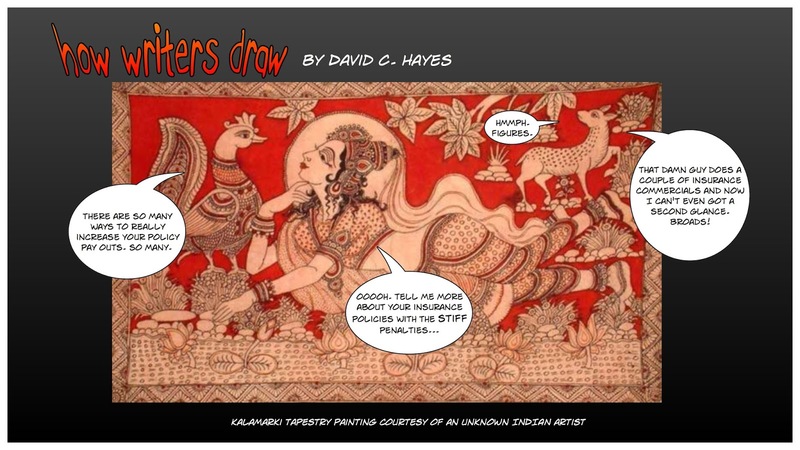 Copyright 2010 David C. Hayes. Awesome Inc. theme. Powered by Blogger.